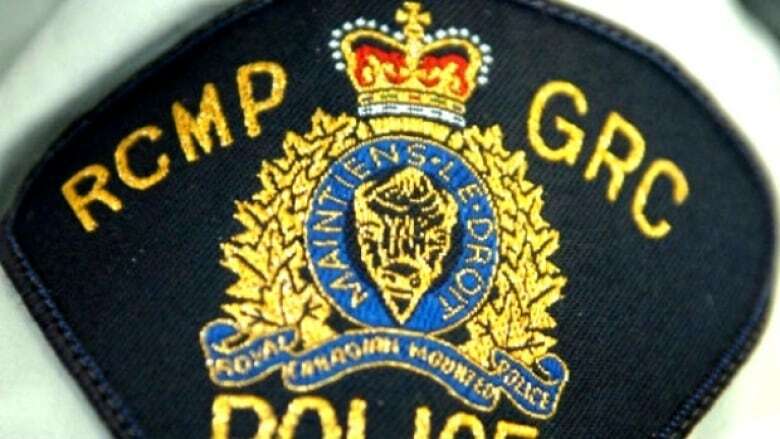 A 74-year-old Spruce Grove man is charged with killing his 74-year-old wife at the end of May, RCMP said Thursday. RCMP were called on May 27 to a Spruce Grove house after someone reported a sudden death. On May 28, after receiving what they termed "further information regarding the sudden death," Mounties arrested Robert Brian Joyes for the killing of his wife Freda. Joyes was taken into custody and charged with second-degree murder. On May 29, provincial court Judge Charles Gardner imposed a temporary publication ban on the names of the accused and victim on what court records call "compassionate grounds." CBC News has not been able to determine who requested the publication ban. RCMP said it was not a request from a Crown prosecutor. The publication ban was lifted on June 8 but RCMP didn't reveal the homicide until Thursday. Joyes spent nearly three weeks in custody before being released on bail June 15. He is scheduled to appear in court again on July 11.